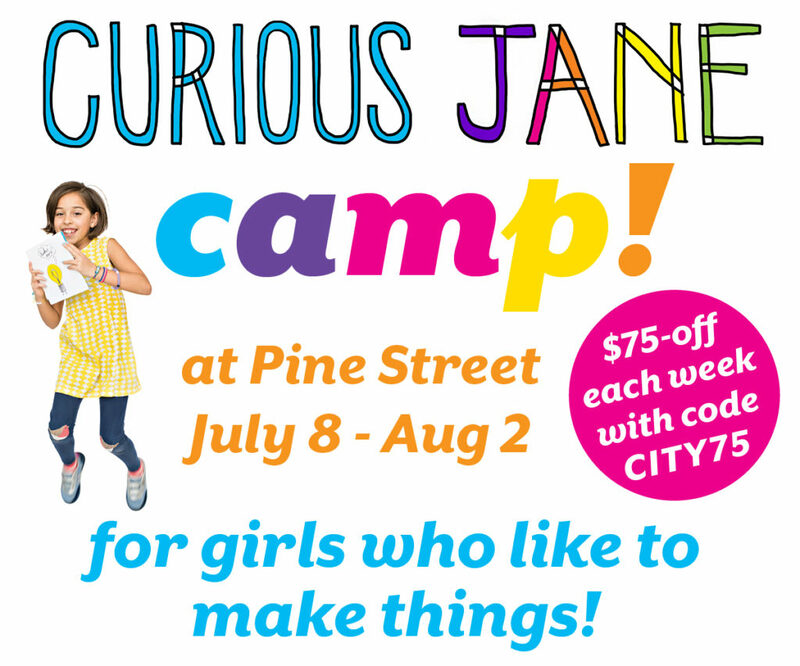 Register for STEM Camps in Tribeca with Launch! 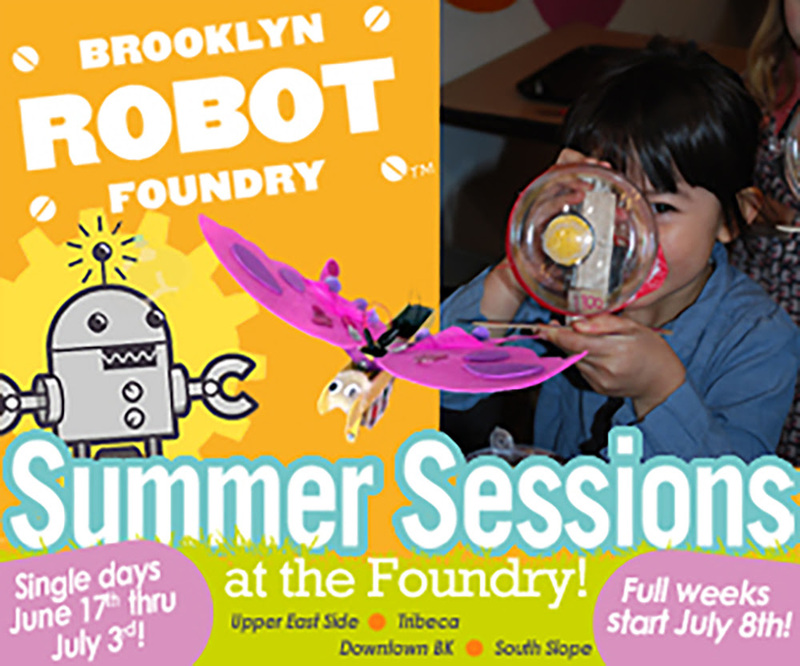 Launch Math + Science Centers offer exciting and educational one-week STEM summer camps for kids in grades K- 4 in Tribeca. 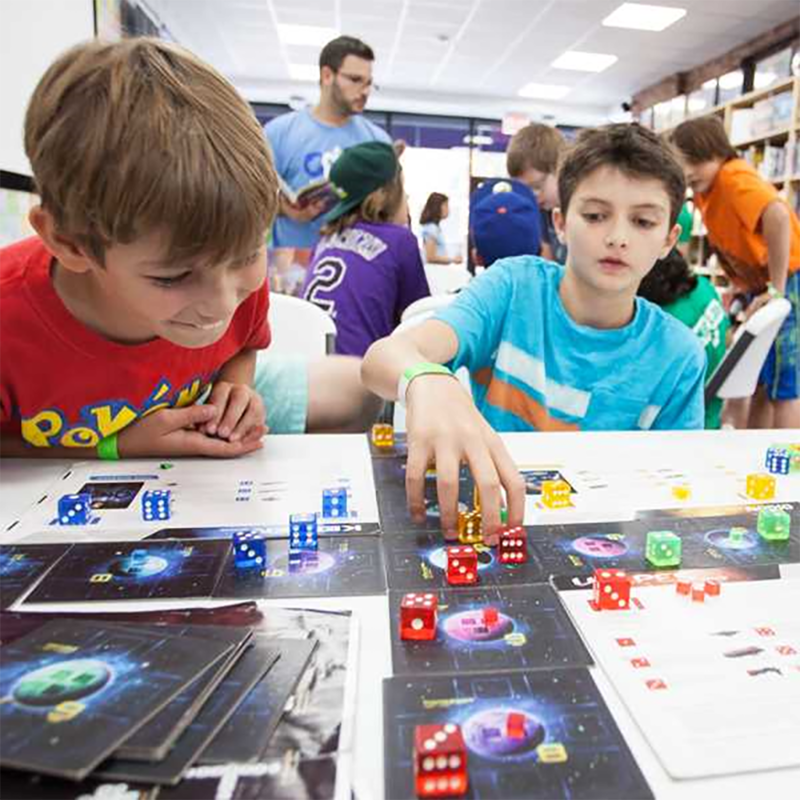 Launch day camps are packed with hands-on, age-appropriate STEM projects – and that’s just the beginning! Campers get to keep most projects so that the fun can continue at home. 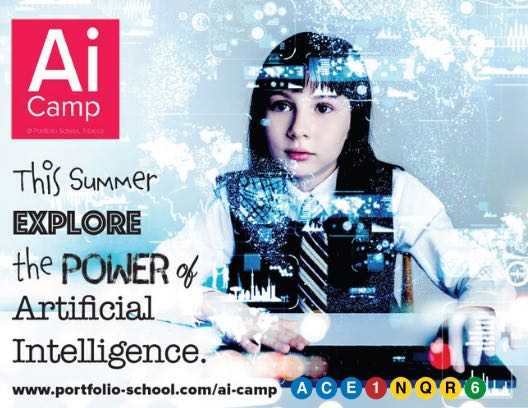 Camps feature a 4:1 camper to instructor ratio for an intimate environment to learn and bond. 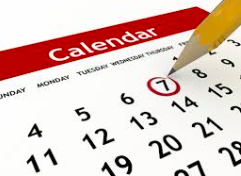 Camp topics rotate weekly so kids can enjoy different sessions for all age groups. DISCOUNTS AVAILABLE! Offered for the purchase of multiple camps. 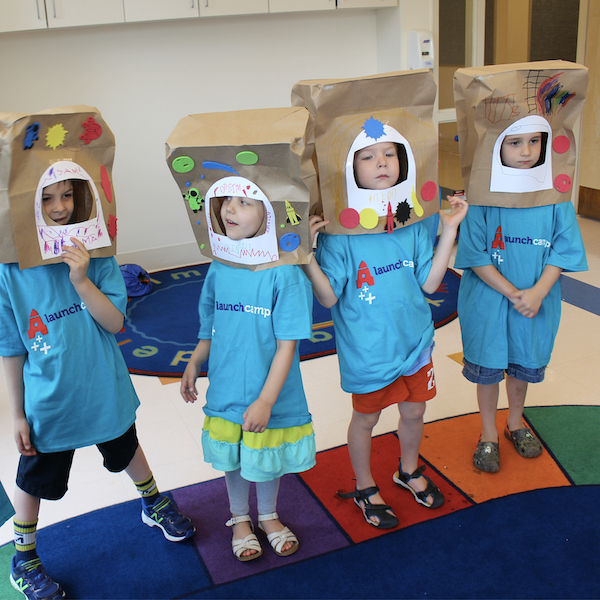 • I Wanna Be… An Astronaut! • I Wanna Be… A Physicist! • I Wanna Be… An Engineer! • I Wanna Be… A Game Maker! All grades feature late pick-up option at 5:00 pm. REGISTER: Visit launchmath.com to learn more and register your child today! 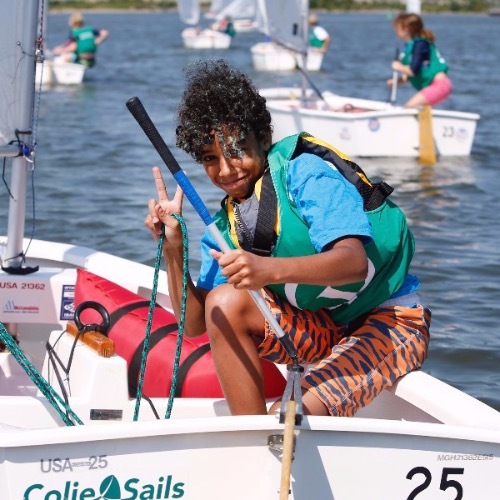 Kids 8 to 13 have a great time learning to SAIL! Operation Optimist teaches kids how to sail on Optimist dinghies right here in NY Harbor near the Statue of Liberty. Kids build confidence, learn self-reliance, and gain a unique and amazing skill. Many kids return year after year, and those interested can make a goal to work towards being on the racing team. Sign up soon because this program always sells out! Students participate in meet-ups in both Manhattan and Jersey City. 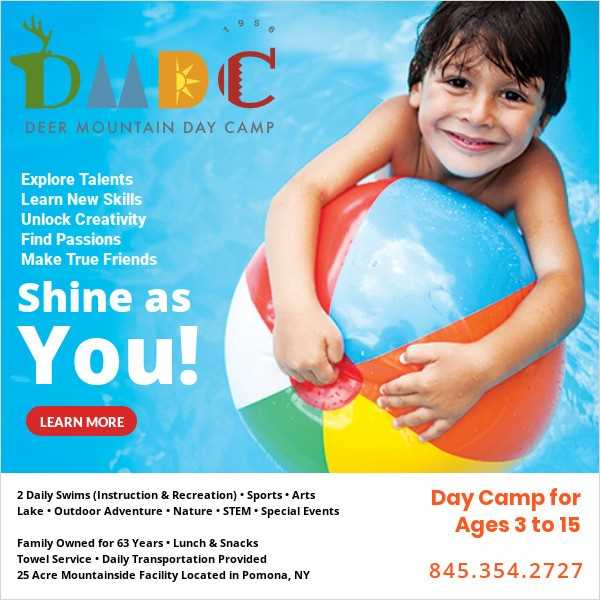 At Deer Mountain Day Camp, your child will become an unforgettable part of our story. Our story began in 1956, when the Katz family founded the camp. Since then, we have all been committed to the same goal: to help every camper enhance their positive qualities and embrace who they are – as each becomes a unique and essential part of our community. Roberta & Carol Katz, Deer Mountain’s deeply involved camp directors, personally get to know campers and families from the outset. 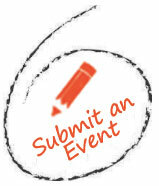 Multiple layers of staff communication invite you to share in your child’s experience, every step of the way. 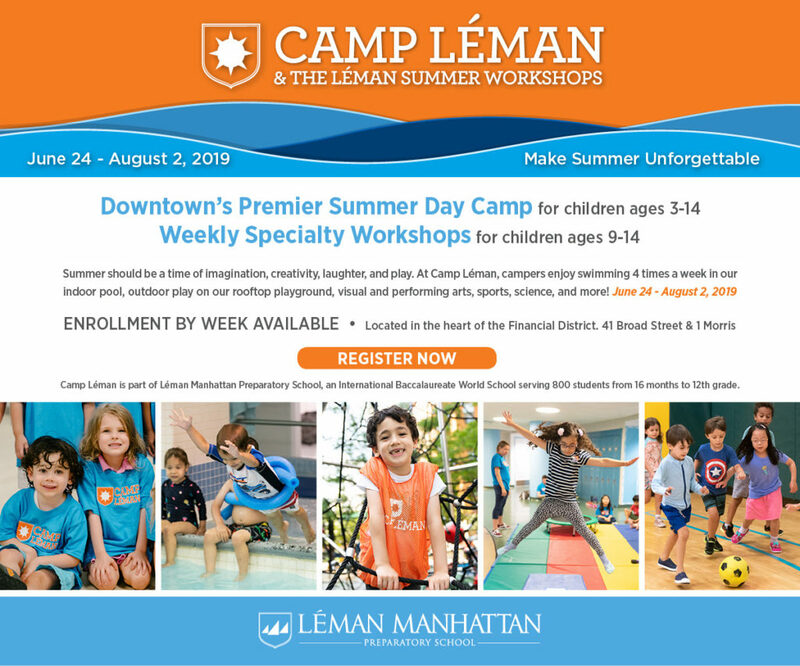 We offer campers ages 3-15 a sleep-away camp’s range of activities, facilities, and staff, each program crafted to meet their ages and developmental levels, in a day camp setting. 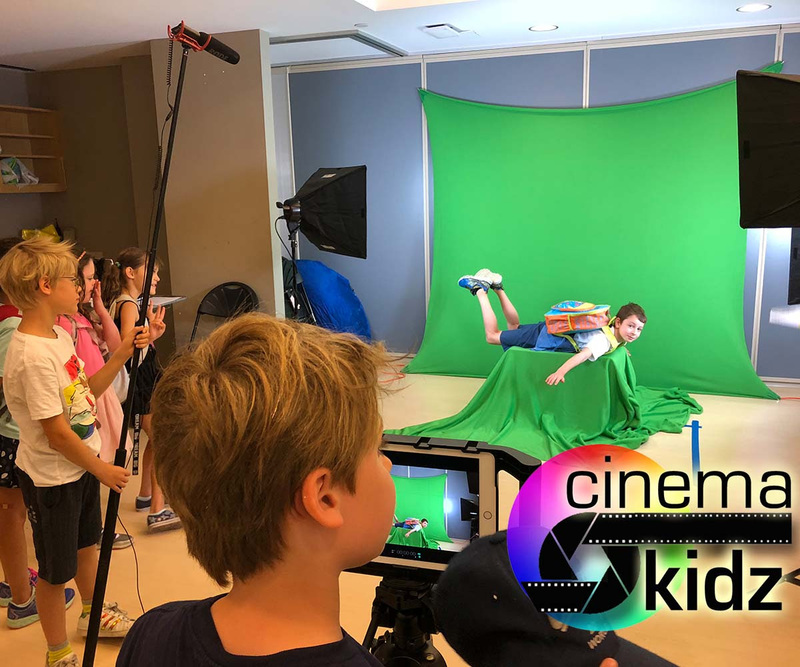 Taught by experts we scout out, these activities give your child a chance to try and learn new things, excel at some, and always have a blast. Activity areas include Swimming, Sports, Fine Arts, Performing Arts, Outdoor Adventure, Nature, STEM, Lake, Special Events & Electives. Deer Mountain Day Camp’s transformative surroundings set the backdrop to an incredible summer. 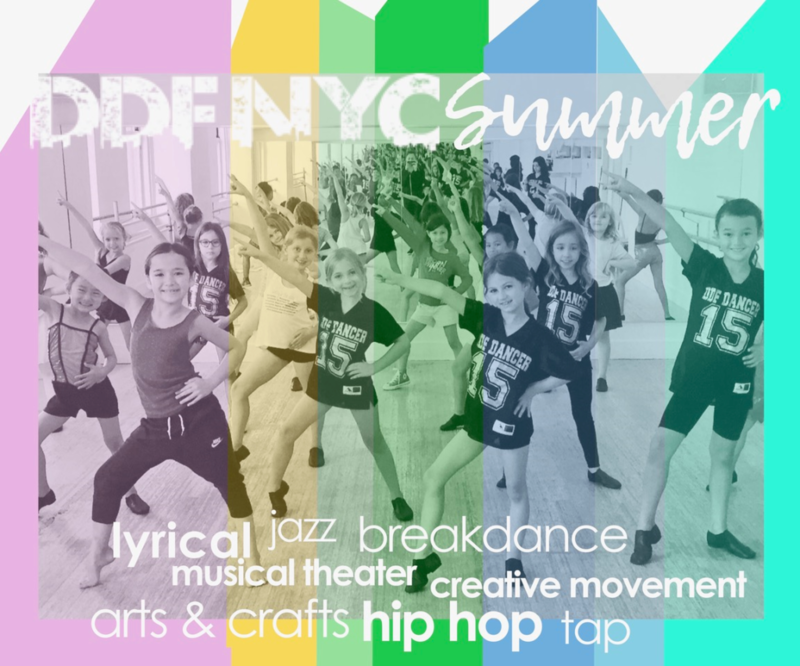 Tuition Includes Private, supervised, air-conditioned transportation, hot lunch & snacks, towel service, daily photo gallery, video highlights, group photo & camp shirt. We offer campers ages 3-15 a sleep-away camp’s range of activities, facilities, and staff, each program crafted to meet their ages and developmental levels, in a day camp setting. Taught by experts we scout out, these activities give your child a chance to try and learn new things, excel at some, and always have a blast. Activity areas include: Swimming, Sports, Fine Arts, Performing Arts, Outdoor Adventure, Nature, STEM, Lake, Special Events & Electives. 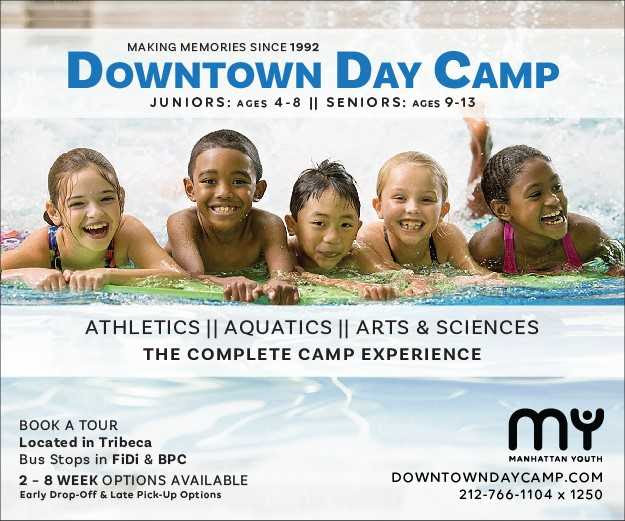 Tuition Includes: Private, supervised, air-conditioned transportation, hot lunch & snacks, towel service, daily photo gallery, video highlights, group photo & camp shirt.